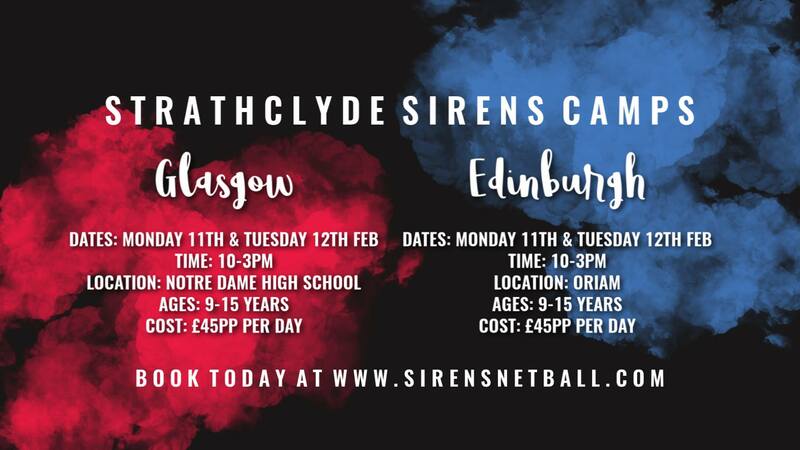 Throughout the school holidays each year, our elite athletes from both the Scottish Thistle and Strathclyde Sirens brands host training camps aimed at 9-15 year olds who have a love for netball and would love to learn from the best. 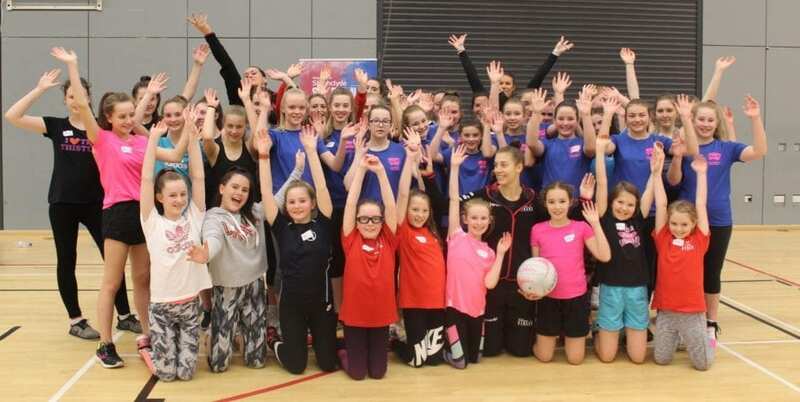 Usually, our athletes are incredibly busy juggling their full time training schedule with work, university and school, so it can be difficult for them to get out to meet the #FutureThistles and inspire them on their journey in the sport. This is where the camps come in. Not only are the training camps a brilliant opportunity to learn from the country’s top netballers, you also get to know our athletes’ personalities and learn more about who they are outside of sport.